PR network Traccs and Open Influence is launching ‘Open Influence MENA’ next year to offer access to a full suite of data-driven influencer marketing solutions to brands in Middle East and North Africa. ‘Open Influence MENA’ combines TRACCS’ communication capabilities, and Open Influence’s proprietary technology platform to unlock real-time insights to help clients maximize ROI of its influencer strategies, by allowing them to make calculated and informed decisions. TRACCS network is spread across 14 offices and affiliates across the region, which will benefit from Open Influence’s extensive global footprint that includes dedicated offices in New York, Chicago, San Francisco, London, Milan and Hong Kong, as well as its proven track record in delivering highly creative and engaging content. 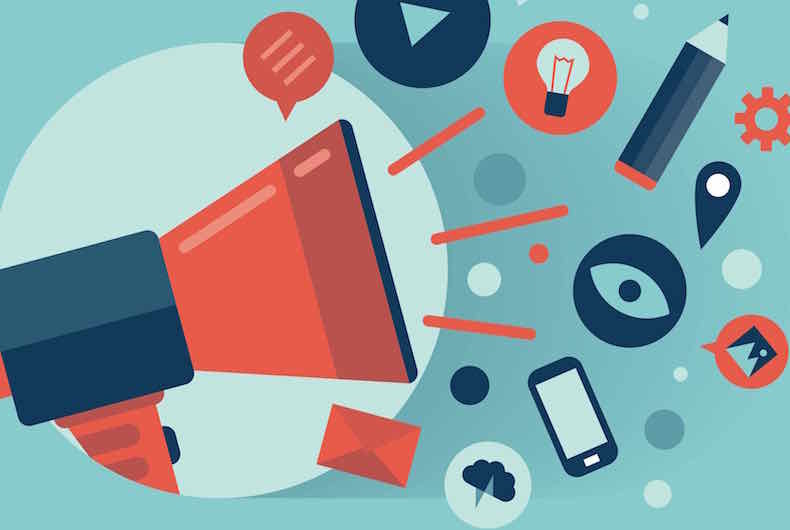 :Following the synergies between PR and social media that led to the widespread integration of the two communication disciplines, influencer marketing has rapidly evolved as an immensely preferred contemporary marketing solution. The partnership between TRACCS and Open Influence is in direct response to this growing need,” said Mohamed Al Ayed, President and CEO, TRACCS. While still in the nascent stage in the region, influencer marketing is steadily becoming a crucial component of mainstream marketing strategies. “The communications sector in the Middle East and North Africa is evolving at a phenomenal pace, and we are pleased to expand our footprint to a market ripe for the next wave of digital transformation. 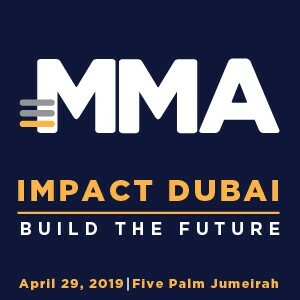 Influencer marketing has already picked up pace in the region, and with ‘Open Influence MENA’, we’re excited to work with companies and provide them with the tools and insights they need to engage with influencers as passionate storytellers inspiring deeper connections between their brand and its audiences, ” said Marco Marranini, COO Europe, Open Influence. ‘Open Influence MENA’s’ service portfolio will include Influencer Search, Community Building, Content Creation, Talent Coordination, Audience Analytics, Tracking and Reporting in addition to Creative Strategy among others.